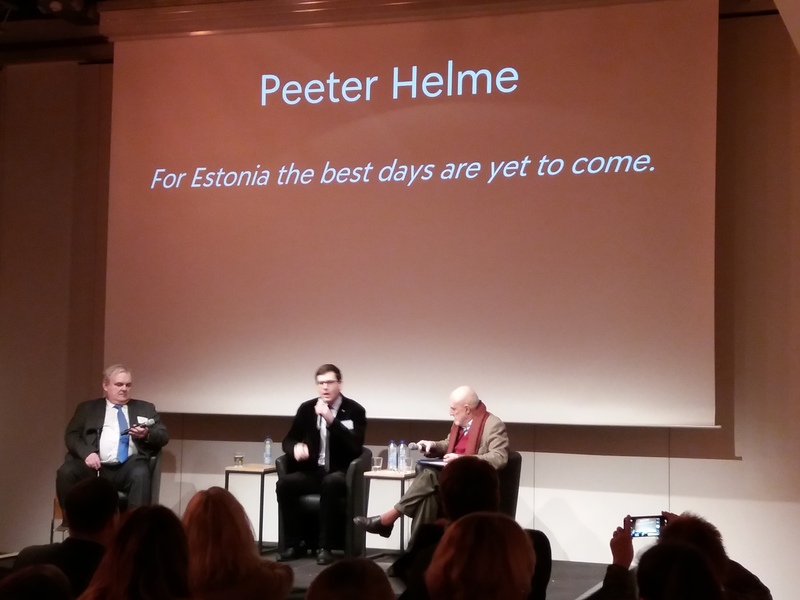 On February 4th 2018, Erkki Bahovski, the Editor-in-Chief of Diplomaatia represented Estonia in the Brussels Bozar Centre of Fine Arts’ conference, Daydreaming Nations. 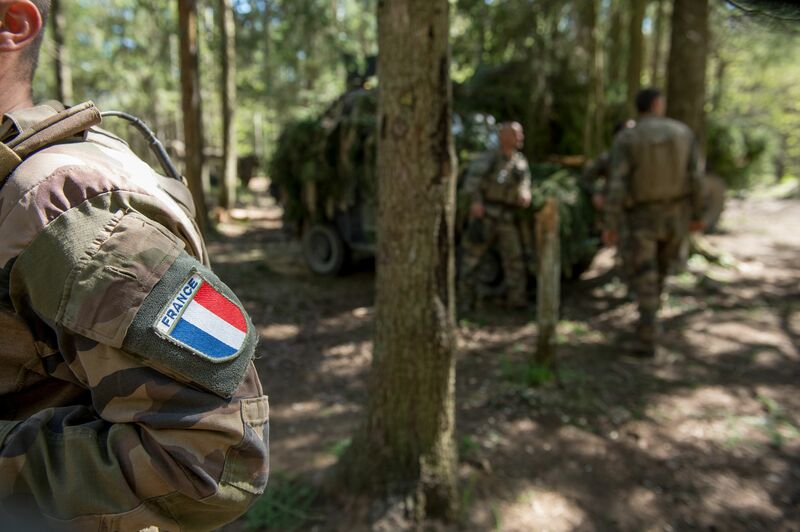 The Enhanced Forward Presence (eFP) of allied troops in NATO’s north-eastern flank (Baltic States and Poland), as decided at the Warsaw Summit in July 2016, is a clear expression of strong political solidarity and seasoned brotherhood in arms, just as in the case of out-of-area NATO, EU or coalition-led operations since 1995. 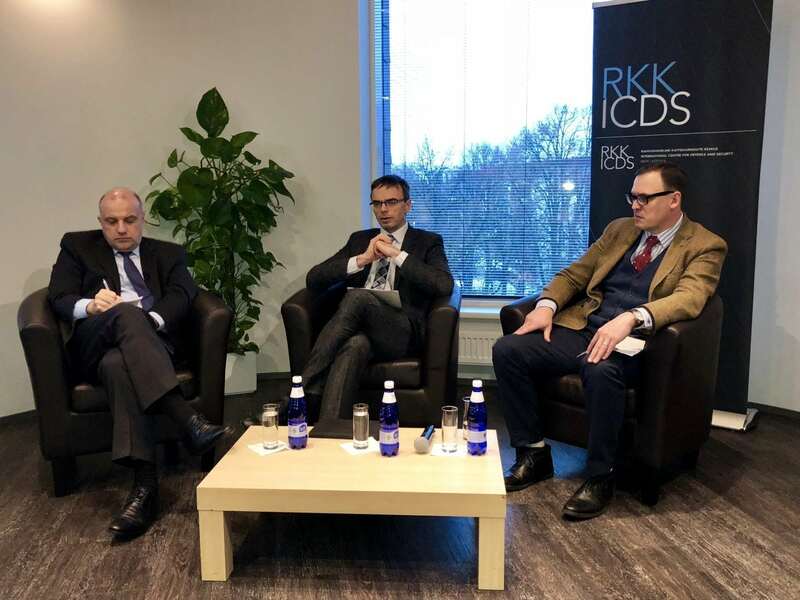 In remarks delivered at the International Centre for Defence and Security (ICDS) in Tallinn on Friday, Minister of Defence Jüri Luik (IRL) said that Estonian residents consider terrorism a bigger threat than Russia’s actions. 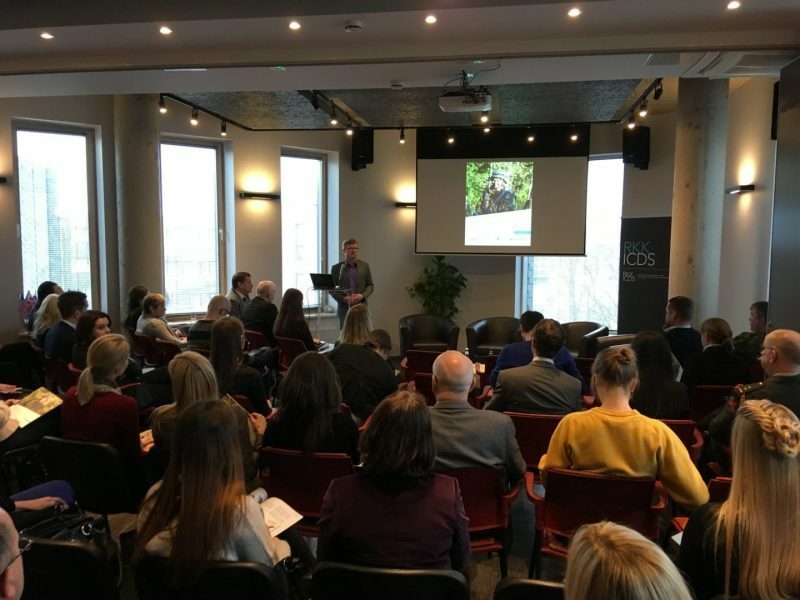 On Friday, December 15th, ICDS hosted a public discussion with Estonian Minister of Foreign Affairs, Mr. Sven Mikser, and Minister of Defence, Mr. Jüri Luik, entitled “Taking Stock of Estonian Foreign and Security Policy in 2017.” ICDS Director, Sven Sakkov offered introductory remarks and the event was moderated by ICDS Research Fellow, Eerik Marmei. ICDS Chief Executive Dmitri Teperik participated in the Civil-Military Interaction Seminar hosted by the Multinational Corps Northeast in Szczecin, Poland on 21-23 November 2017. 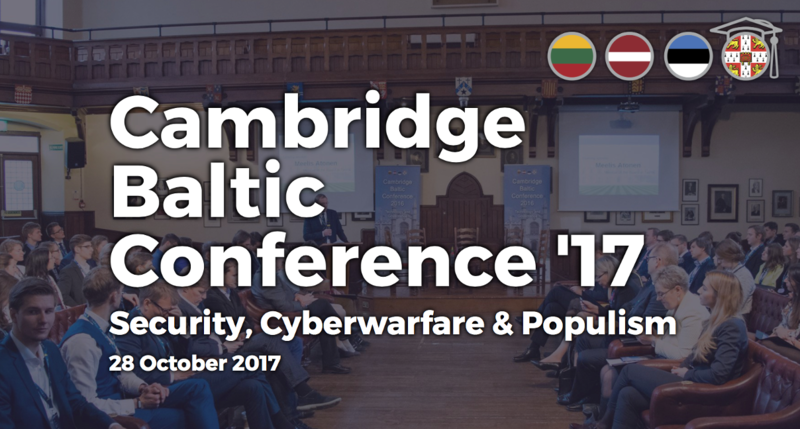 On 28 October, ICDS Head of Studies Tomas Jermalavičius participated at the 5th Cambridge Baltic Conference (CBC) organised by the Estonian, Latvian and Lithuanian students of the University of Cambridge (UK). 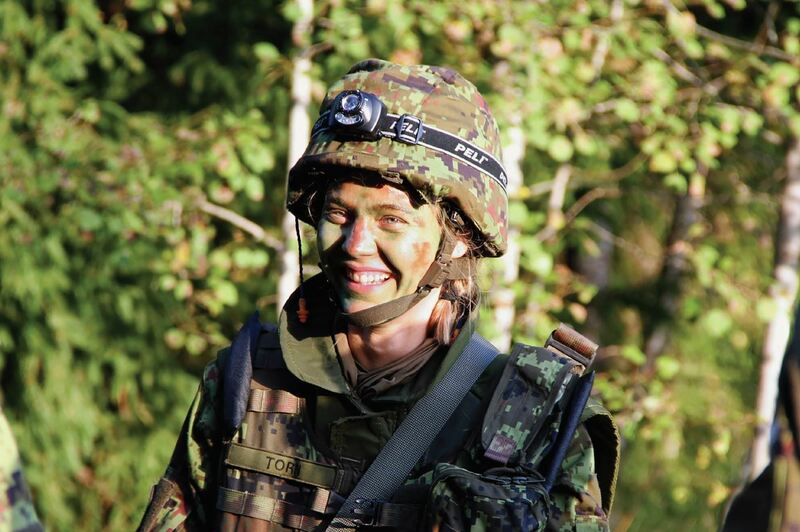 How Big Is Russia’s Influence in Estonia? 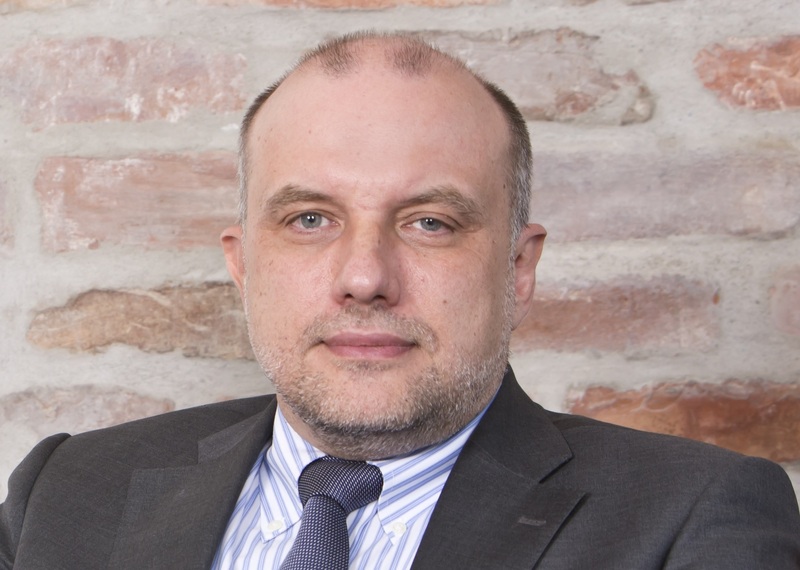 Euromaidan Press talked to ICDS Chief Executive Dmitri Teperik to find how deep Estonia’s dependence on Russia is and what Ukraine could learn from Estonia’s experience. 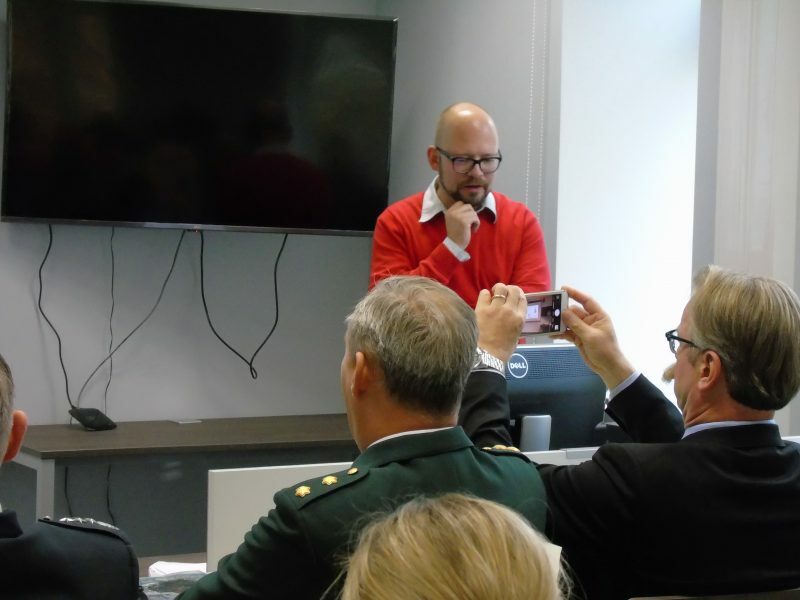 Estonian Reserve Officers’ Association held its annual Baltic Sea Cooperation Seminar in Narva and Narva-Jõesuu on 13-15 October.